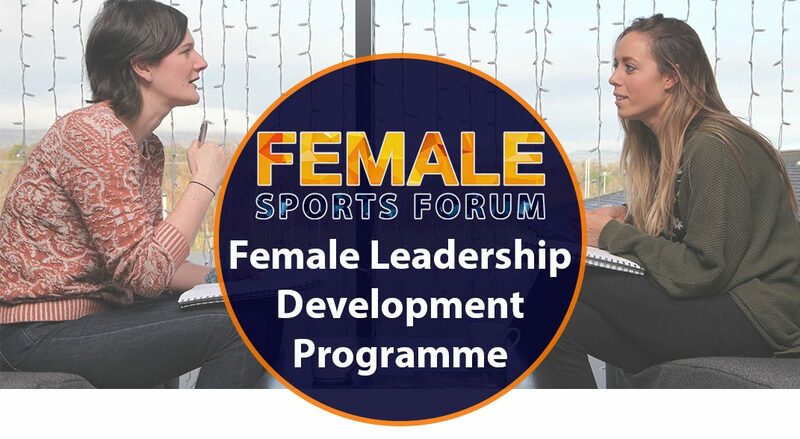 The Female Sports Forum are delivering a Free Leadership Development Programme for female representatives from Governing Bodies of sport and sporting organisations in Northern Ireland. The NGB/Organisation should nominate an applicant and endorse their application. Applicants may be a member of staff or a volunteer who is committed to making a positive impact within their sport. Closing date for completed application forms is 5pm on Wednesday 17th October 2018.